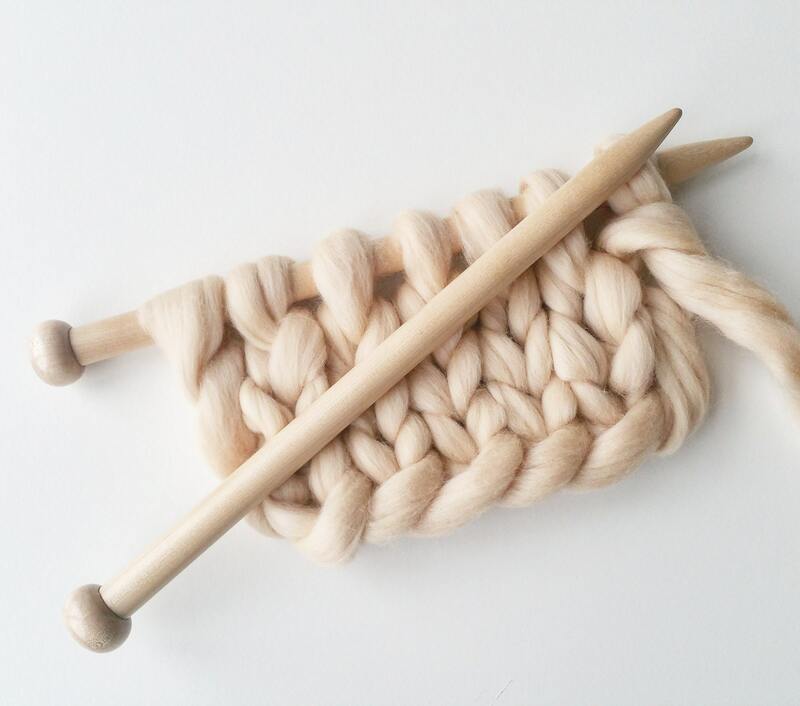 Size 40 Chunky knitting needles are very light and comfortably sits in your hand. You can forget about loose stitches with these chunky needles. These large knitting needles are 20 mm in diameter and 38cm long. 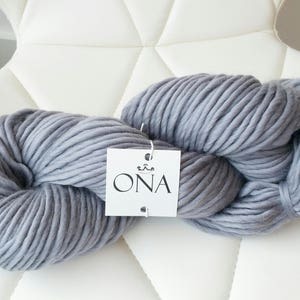 They are perfectly made for our chunky merino wool. If you require assistance with pattern or calculating amount of wool required for your project please do not hesitate to contact me. 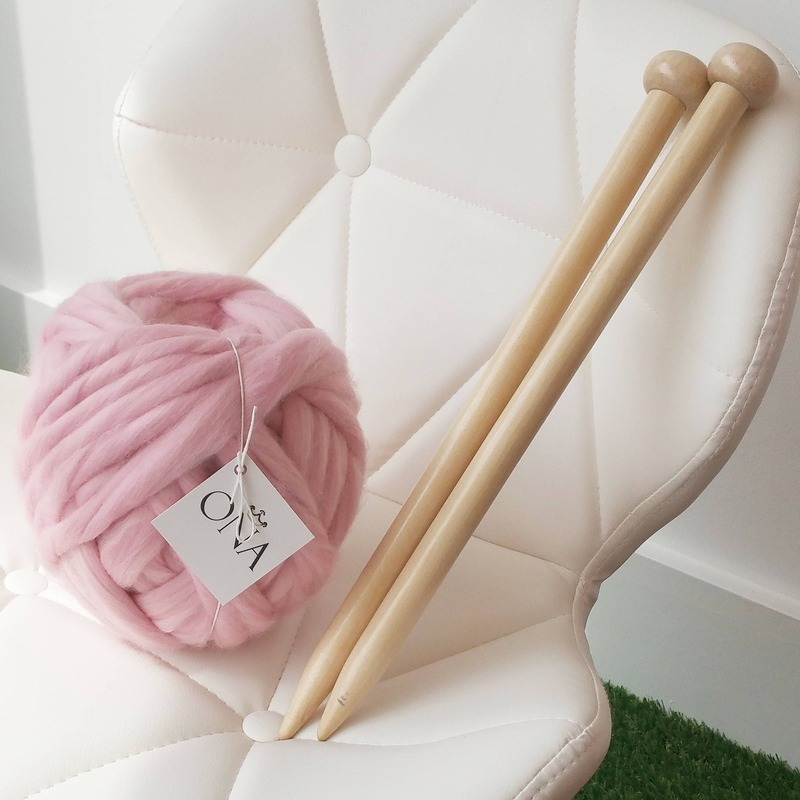 All blanket and other knitwear in my shop are made with these knitting needles.